A critical service item for any leaf sprung vehicle. High kilometres and heavy load carrying causes excessive wear on rubber bushings. 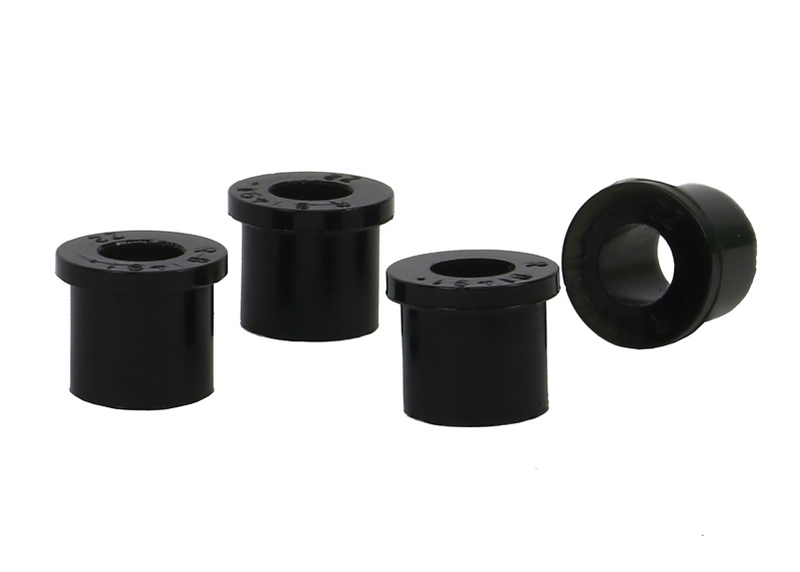 Restore the rear end of your vehicle to as new condition and appearance with black bushings from Whiteline. in/lbs 0.11lbs 3" 6" 8"